We went out to see a movie last weekend. The usual assortment of trailers rolled before our eyes ahead of the featured film. One trailer stood out. It caught me off guard. Then my surprise turned to annoyance and dismay, and I wanted to stop it there, but it kept returning to my thoughts, and now I’m just fed up. There’s a popular manga series (Japanese comics) called Ghost in the Shell. Ghost in the Shell has been adapted to the big screen in a live-action production. The Japanese story is set in Tokyo, Japan. The protagonist is Major Motoko Kusanagi, and she is played by… wait for it… Scarlett Johansson. Scarlett Johansson isn’t Japanese? No problem! We have CGI (digital special effects), and we can use it to make her look Asian! Because the actress doesn’t have to BE Asian. She just has to LOOK Asian. 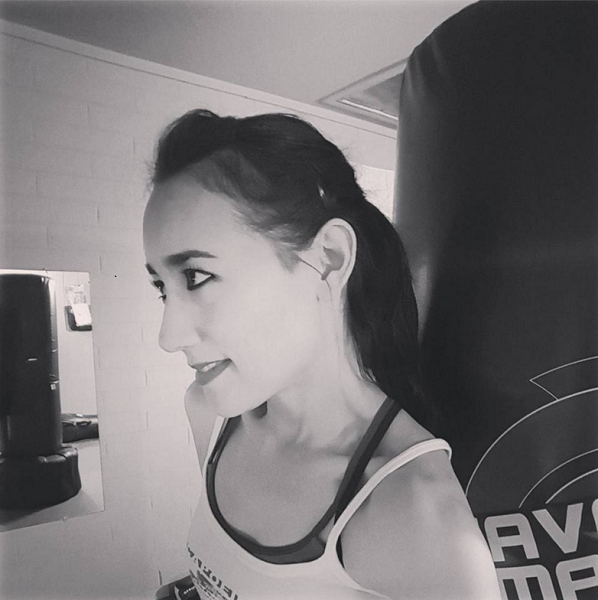 “Asian” is all about how you look, after all. Japanese are actually bananas… yellow on the outside, white on the inside. Use CGI to turn Scarlett Johansson yellow! Also, we have clever make-up artists. We can do stuff to make Scarlett Johansson look Asian, so there’s no need to cast an actual Asian woman for the lead role. Thank heavens. There’s a billion dollars to be made from this picture, and we need Scarlett Johansson in order to make it. Except the CGI and make-up didn’t work. It just looks like the crew tried to make Scarlett Johansson look Asian. 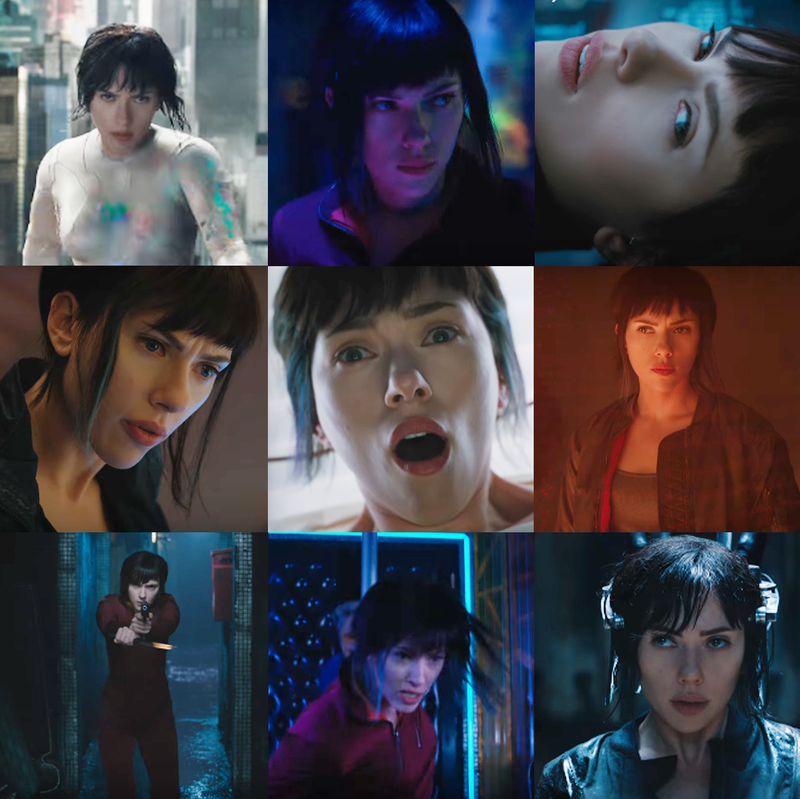 And if you were to insist that the ethnicity of the main character in a manga/anime movie is open to interpretation (to which manga and anime fans would say perish the thought), then at least don’t keep the character’s name “Motoko Kusanagi” when you cast Scarlett Johansson, for crying out loud. Keeping the name “Motoko Kusanagi” obliterates any argument that the character shouldn’t necessarily be of Japanese ethnicity. The old “anime characters’ features are made to look more western, anyway” argument doesn’t work, either. The characters are still Japanese. Major Motoko Kusanagi is Japanese. If artistic liberties had been taken with the character’s ethnicity, then no effort would have been expended to make Scarlett Johansson look the part. When asked about it, Scarlett Johansson allegedly said that she didn’t mind taking a role that could have been given to an Asian actress because the role “empowers all women.” I’m not kidding. We need to talk about Hollywood’s apparent problem with ethnic representation and how they’re going to reconcile it with their pride in being the paradigm of societal righteousness. Casting a Caucasian actor to portray an Asian character isn’t new in Hollywood, and Asians aren’t the only ethnic minority group of artists being passed over. Whitewashing is an on-going insult, a symptom of the institutional racism embedded in Hollywood. That racism doesn’t look to be going anywhere. No (privileged white) actor has the right to make sanctimonious speeches about the superiority of diversity and inclusiveness in Hollywood. The hypocrisy here is staggering. Frankly, it makes my skin crawl, this idea of casting a white actor and then using CGI and/or make-up to adjust the features to match the character’s ethnicity when you could simply cast an actor of that ethnicity. Ghost in the shell, indeed. One thing’s for sure: they nailed the invisibility part. Hollywood did the same thing with Native Americans for years. Yes. Most recently, Johnny Depp as Tonto in “The Lone Ranger” had me steaming. The movie bombed at the box office. I hope “Ghost in the Shell” does, too. If whitewashing isn’t profitable, then maybe it will die out.